Live-Switzerland the new voucher book. 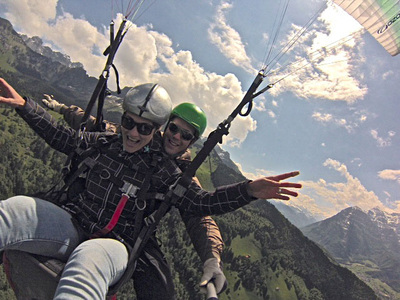 Enjoy Zurich and Switzerland 2for1! All packed with new adventures, dining experiences and cultural highlights, the new Live-Switzerland Plus is now available here!!! 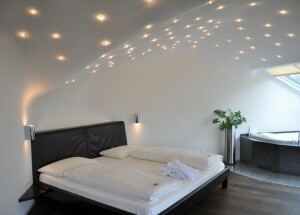 69 vouchers provide you with memorable discoveries exploring Zurich and Switzerland. Buy your first copy here. „The Voucher Booklet is the first thing me and my kids consult while planning our activities on weekends. 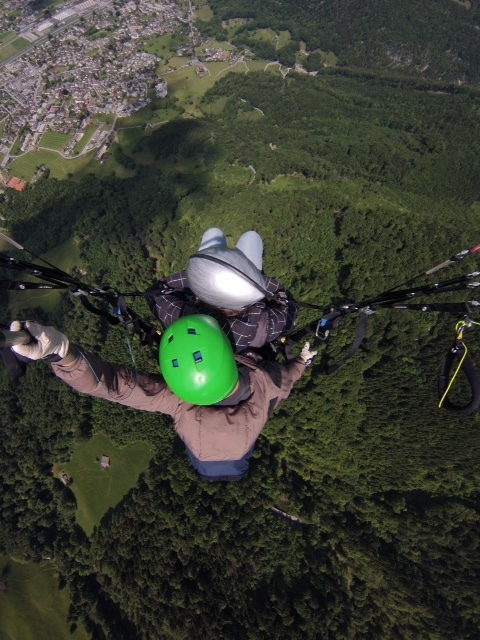 I would like to thank the staff from the paragliding team ROBAIR, for the great flight that we had. I surprised my father for his birthday and he had the best birthday ever. 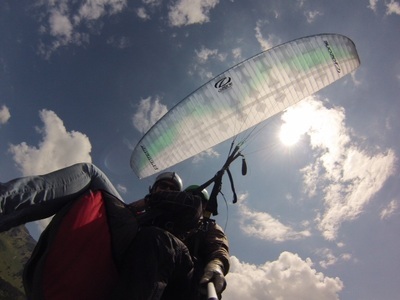 When we arrived at the hangar, we received a friendly welcome from the team and they brought us up on the mountain in a van where we were instructed and equipped. Fully ready and briefed we run down the hill and as soon as the wind picked us up, we were caught in the air. Enjoying the views and the height, we took some nice shots and made are way up, the view is amazing. On the way down we made some looping tricks and we finally landed safely back on the field next to the hangar. "Great food, great atmosphere and no problem using the voucher. Great deal!" – Michèle S.
"I was lucky enough to receive this fantastic portable booklet as a generous gift. It contains 2for1 vouchers for such a wide variety of exciting activities and museums, as well as an excellent choice of restaurants. 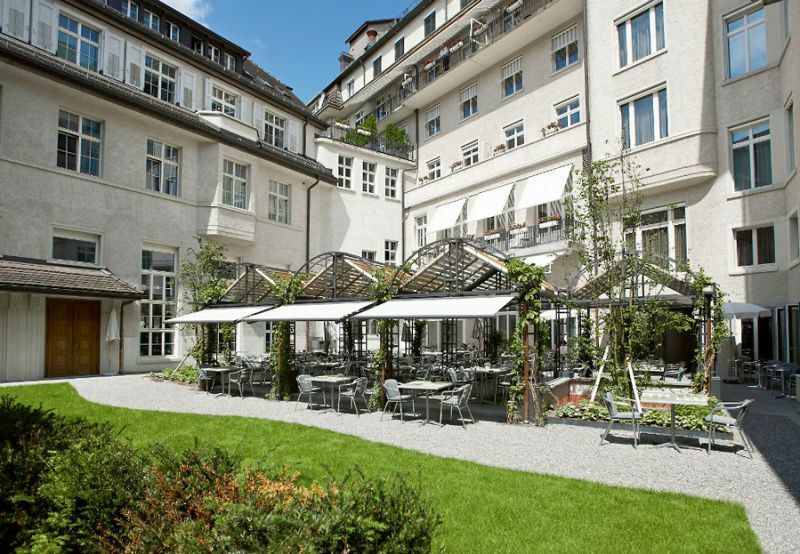 We have used several of the vouchers: Adler's Swiss Chuchi restaurant, Technorama, Kindercity, Tierpark Goldau, Museum Mühlerama to name but a few! Next on the list is the Observation deck and sight seeing tour at Zurich airport - and we've already promised the kids we'll be climbing on the ropes course in Kloten, just as soon as we've finished watching the planes coming into land. Can't recommend this booklet highly enough." – Yvonne B. "This book was recommended to me by a native of Zurich – a very good sign." One of the nicest Swiss hiking trails leads from the UTO KULM hotel directly over the Albis chain. 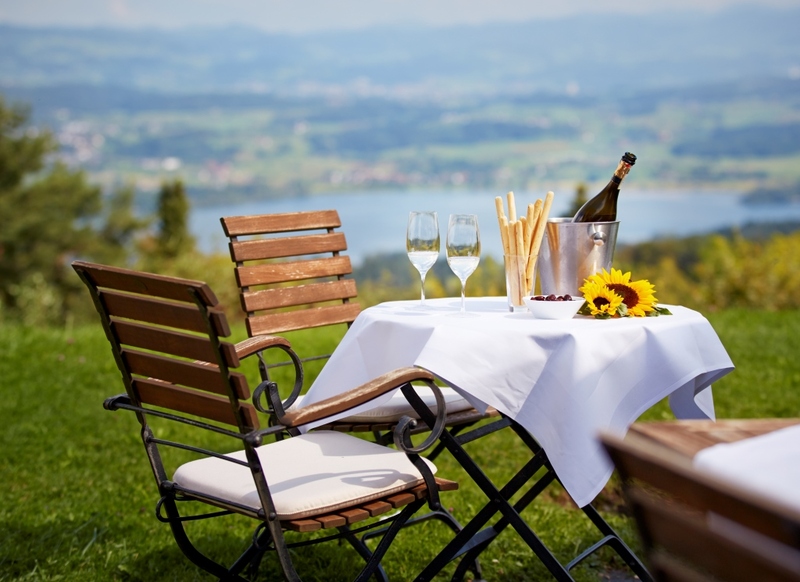 So you can start right after a fantastic night and the relaxed breakfast with your hike over the rolling hills – Lake Zurich and the Alps form a unique backdrop for that. Need ideas for a rainy day, your spare time, the weekend with the kids or a great gift? We put the right solution together for you. A book full of special offers to spend quality time with your friends, family or co-workers. Live-Switzerland is proud to introduce its first Edition for the greater Zurich Area in September 2013. Sign up today and stay informed.